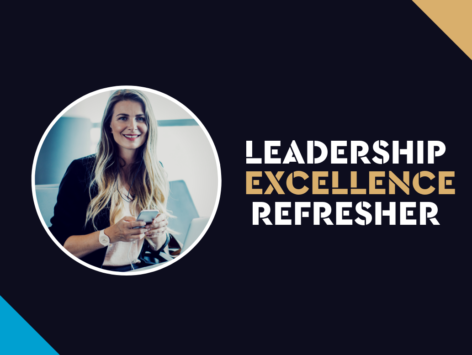 In our “Leadership Excellence Refresher Course” we have taken some of what we consider to be the best articles and topics on Leadership from writers and contributors on Elite Agent Magazine and wrapped them up into one action-packed CPD Course for Real Estate Agency Leaders. In this course, we will be covering recruitment, sales management, rent roll growth, dispute management and much more. In this course, you will learn from Jet Xavier, Paul Tonich/Altitude Real Estate, John McGrath, Jo Oliveri, Brett Robinson, Sasha Jovanovic, Matt Ciallella, Bill Robertson, Carol Riley and more. Jet Xavier: How do their minds work?